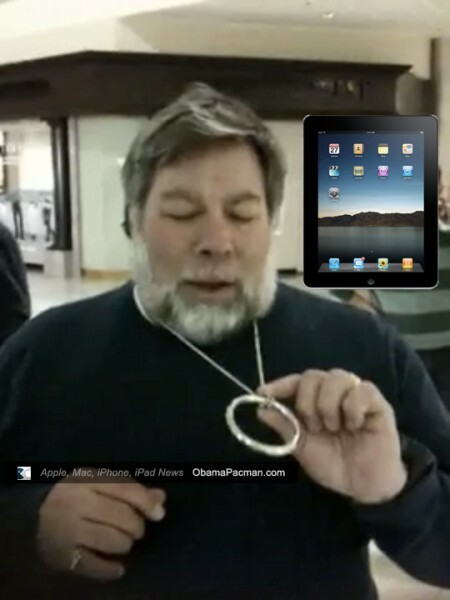 Fun thing that might happen in an Apple Store iPad queue near Woz’s house: Magic Trick performed by Apple co-founder Steve Woz! The video came about because Fastmac asked Woz about the ring around his neck. In related news, OP Editor makes background guy disappear with the magical iPad. 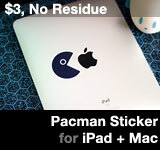 This entry was posted on Saturday, April 3rd, 2010 at 8:07 am	and is filed under Apple Art, iPad. You can follow any responses to this entry through the RSS 2.0 feed.